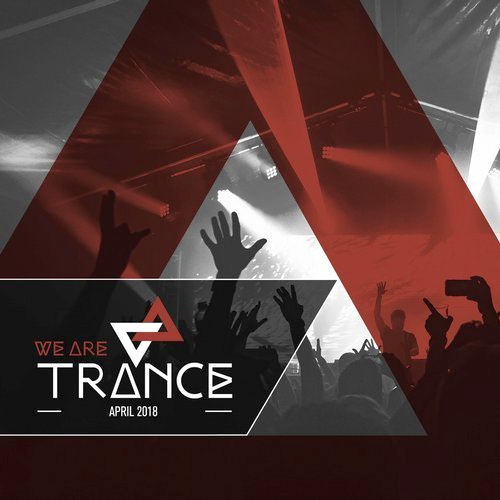 Date: 19.04.2018 | House, Trance, News | Tags: We Are Trance, April, Cosmic Gate, Dan Viaz, Rikkaz, Three Drives, Darkboy, Giuseppe Ottaviani, Ferry Corsten, Bobina | Download We Are Trance - April (2018) for free. We are happy for the day Driftmoon and Julie Thompson got together for a collab, because this could only become amazing. We could not be more right, because Only You truly is a gem. Driftmoons musical work, combined with Julies stunning vocals resulted into a moving trancer, filled with emotion. If you were looking for a trance release with a twist, this new Johnny Yono tune might be just what you were looking for! Heart of Stone has already found its way to you ears. Joining the respected likes of Green Day, Ellie Goulding & Skrillex, Ikos track first appeared on the soundtrack for the final chapter of The Twilight Sagas Breaking Dawn. All of productions contain a certain twist that makes it different from other tracks, yet maintain that epic trance feeling! All references to music (video) are presented only for fact-finding listening and located not on our server. All files lay on foreign servers to which site freshremix.biz irrelevant. Our site is only site on which Users spread references to these files which are publicly available. After listening you must delete the downloaded file and get a legal copy.